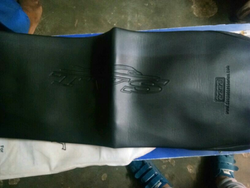 In order to cater the numerous necessities of the patrons, we have been able to provide a wide range of Bike Black Cover. 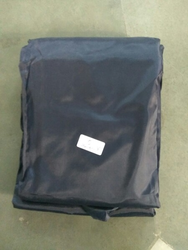 Our organization has successfully expanded its business in market owing to the offered elevated quality range of Waterproof Motorcycle Cover. This is used to cover the bike, when it is parked outside. These bike cover protects the bike from getting dirty from rain and dust. It also protects from direct sun light as they fade out the colors. With the constant endorsement of our diligent experts, we are engrossed in presenting a highly qualitative Motorcycle Covers to the industry.